Driving more value with customized solutions. Dana understands the mounting pressure that comes with meeting increasingly stringent government regulations. That is why we continuously develop the most innovative products that solve challenges like fuel efficiency, emissions reduction, light weighting, engine downsizing, and more. We leverage over 110 years of industry experience as well as our market and customer diversity to customize technologies for a diverse range of vehicles – from mini cars to light commercial trucks – all around the world. 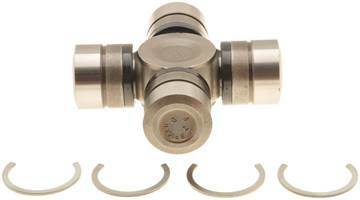 If you need to replace any of your driveline u-joints, then trust Dana Spicer axle u-joints. They're the best in the business. Fits many locations on 1999-2017 Ford Powerstrokes and 1994-2002 Dodge Cummins trucks. Click the SUPPORTED VEHICLES/APPLICATIONS tab on the product details page for info. 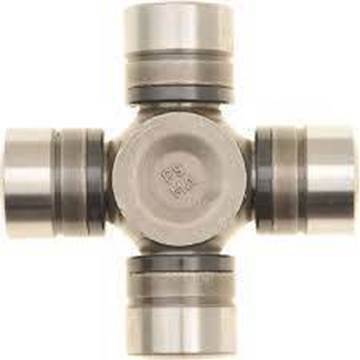 If you need to replace any of your driveline u-joints, then trust Dana Spicer axle u-joints. They're the best in the business. 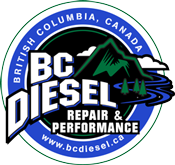 Fits many locations on 2003-2010 Dodge vehicles, click the SUPPORTED VEHICLES/APPLICATIONS tab on the product details page for info.